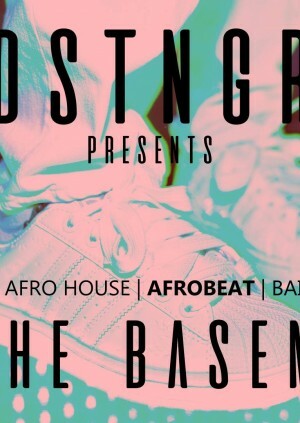 Bringing you the best underground music, 'In The Basement' at The Queen of Hoxton! Our DJ's ALMASS, LDN A (On Shenanigans) + SABRINA-ANNE will be spinning the hottest club bangers, all night long! DSTNGR is a music, fashion and culture movement based out of London, United Kingdom. We take pride in making sure we identify and highlight genuine talent from around the globe. We aim to educate the intrigued and entertain wondering minds. If it’s new we will DISCOVER it. Perhaps a little misunderstood? We will DEFINE it and if it’s simply the best, we will DISTINGUISH it! DISCOVER the new | DEFINE the misunderstood | DISTINGUISH the best!